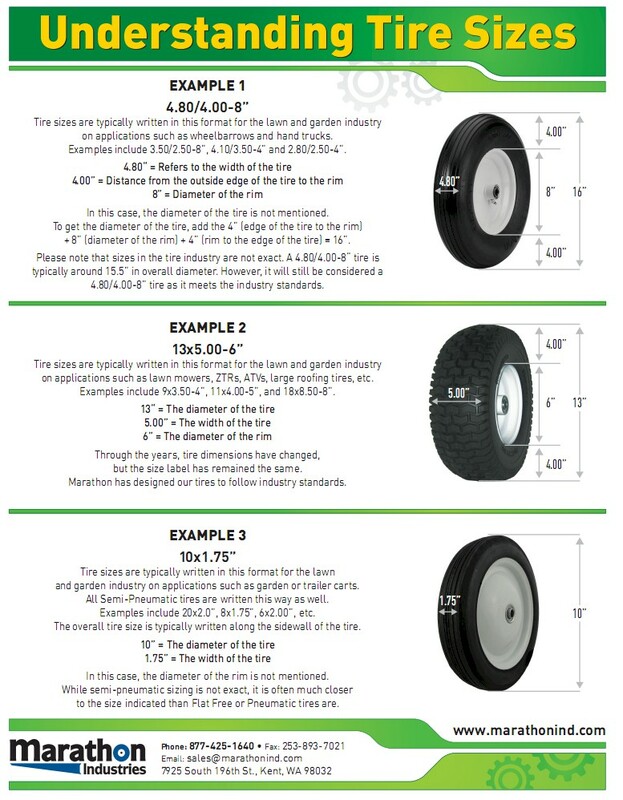 Select Hub 3" Centered Hub 2.25" Centered Hub ? 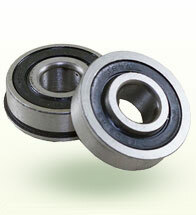 Select Bearing Size 1/2" Precision Ball Bearing 5/8" Precision Ball Bearing 3/4" Precision Ball Bearing 1" Bushing ? 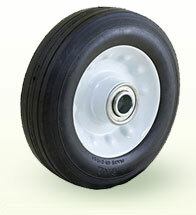 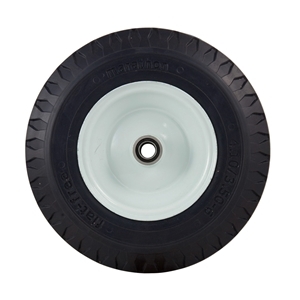 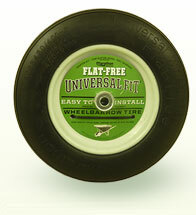 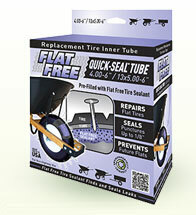 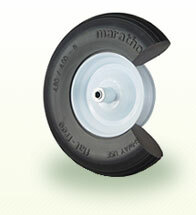 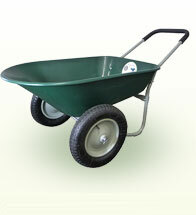 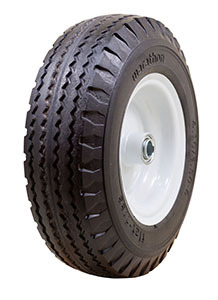 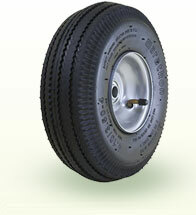 This tire is used on a variety of equipment, most commonly large hand trucks.